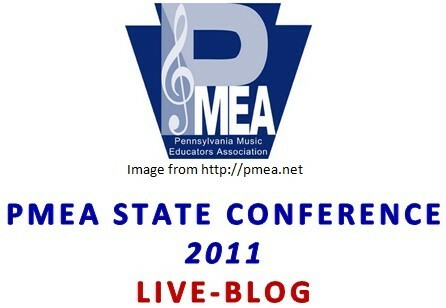 All of the sessions that we will be live-blogging at PMEA 2011 are listed below. Simply click on the session title to be taken directly to that live-blog. If you just want to browse the different live-blogs, use the buttons below!